A previously deployed buoy (3DV47) remains adrift since 12/09/17. 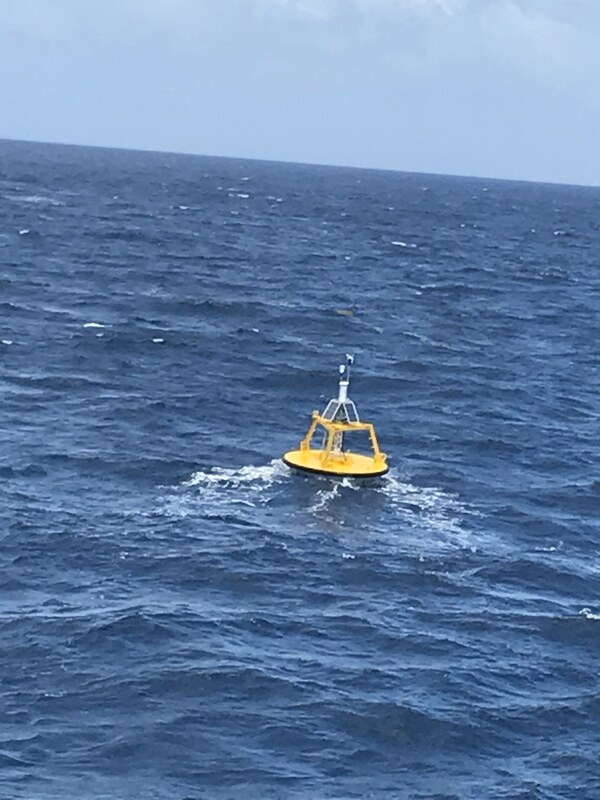 Buoy Camera Photos taken at 04/22/2019 0310 UTC. Click photo to enlarge.